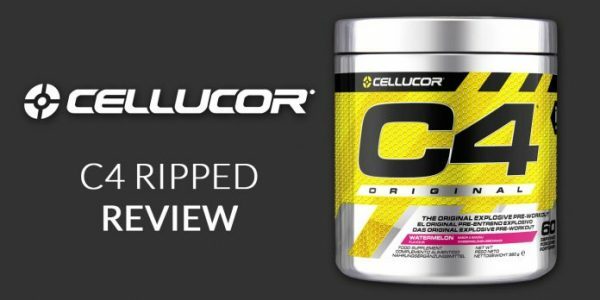 The opinions in this article do not reflect the opinions of FitnessVolt.com. 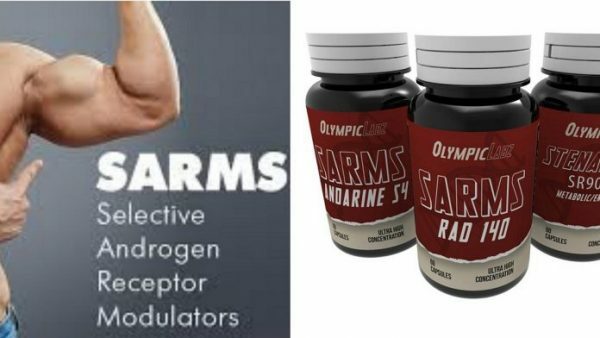 Disclaimer – We don’t recommend or promote using steroids. Commonly Used Steroids. 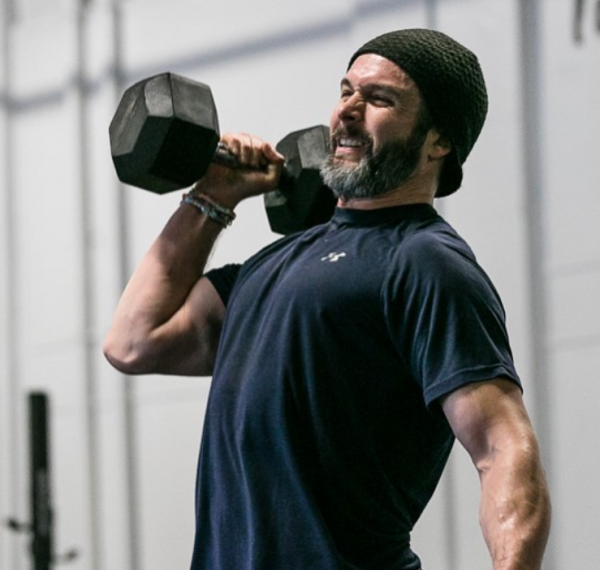 A comprehensive list of at-home dumbbell workouts to build strength and muscle for CrossFit athletes, powerlifters, weightlifters, and weekend warriors. 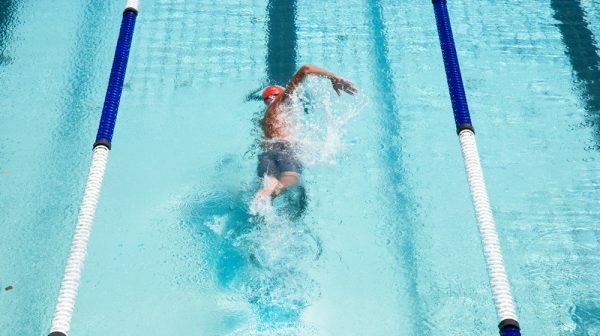 How swimming can help you lose weight, get fitter and relax. 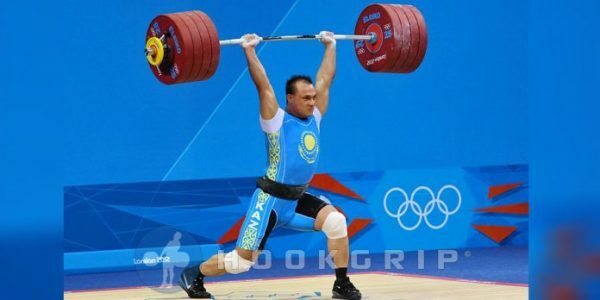 Size, grace, and symmetry come together for the complete package on these legendary competitors. 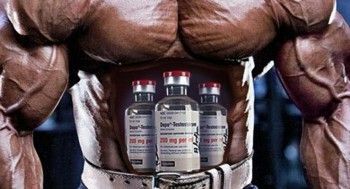 How bodybuilding steroids can cause health problems in the longer run.